You can’t expect to become better at baseball or softball if you don’t work on your game and technique. 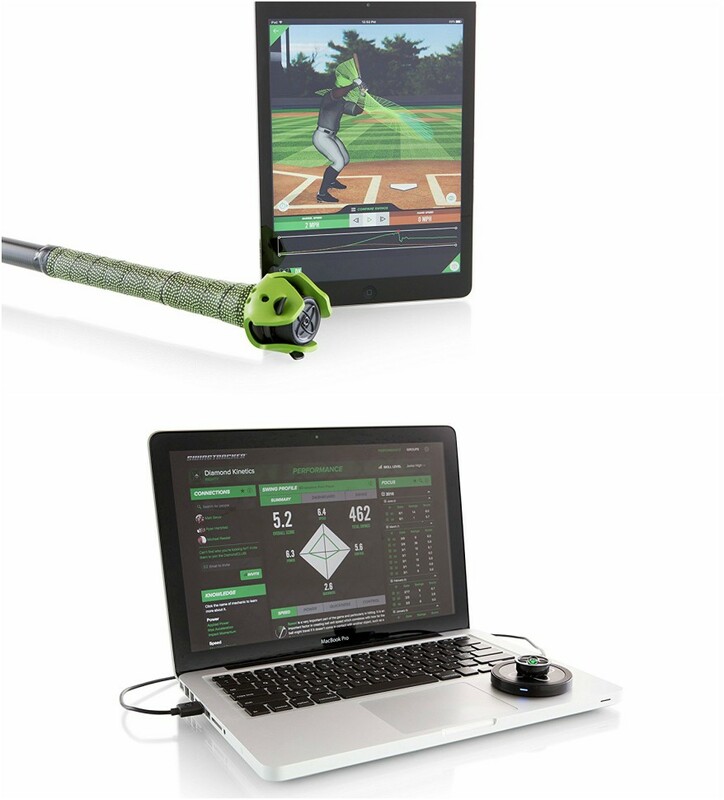 The Diamond SwingTracker is one of many smart sensors you can rely on to capture and analyze your swings. Users will be able to see hand speed, angle, power, and other metrics on their smartphone. The companion app lets you compare 3D models of two swings on top of each other or side by side. One sensor is enough to analyze the performance of an unlimited number of players. Users also have access to 3D drills to improve their game.